Please select the picture below for very important Georgia Milestone Testing information. 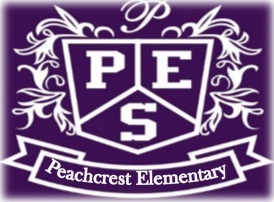 It is with great excitement and pride to welcome all my new and returning students, parents and teachers back to Peachcrest Elementary for the 2018-2019 school year. 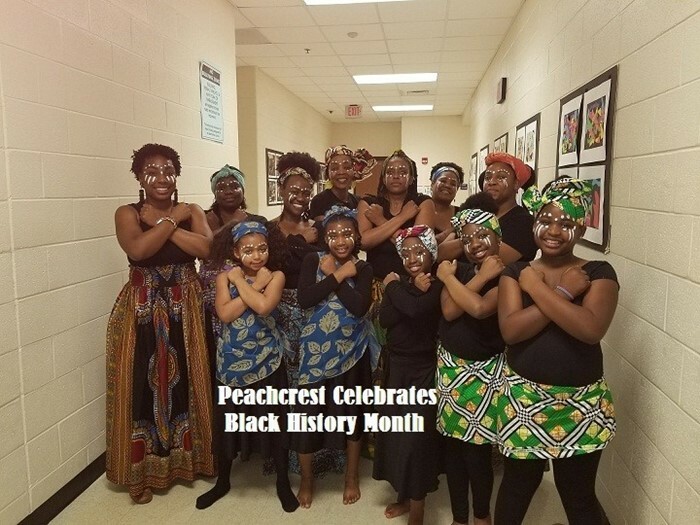 I am honored to have the opportunity to lead Peachcrest. 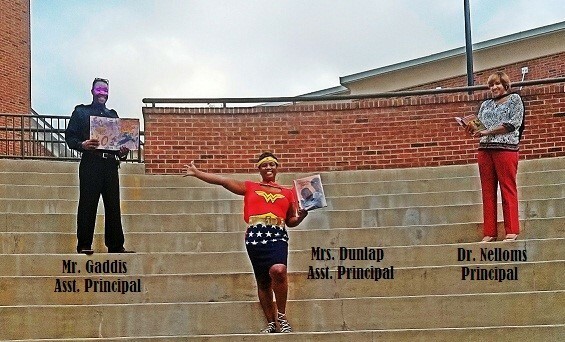 The staff and I are eager and excited to begin this school year. This year is going to be amazing as we continue to provide academic experiences for our students that are rigorous, relevant, and help them build relationships while making real-world connections. I look forward to working with you as a team to help our students become successful. 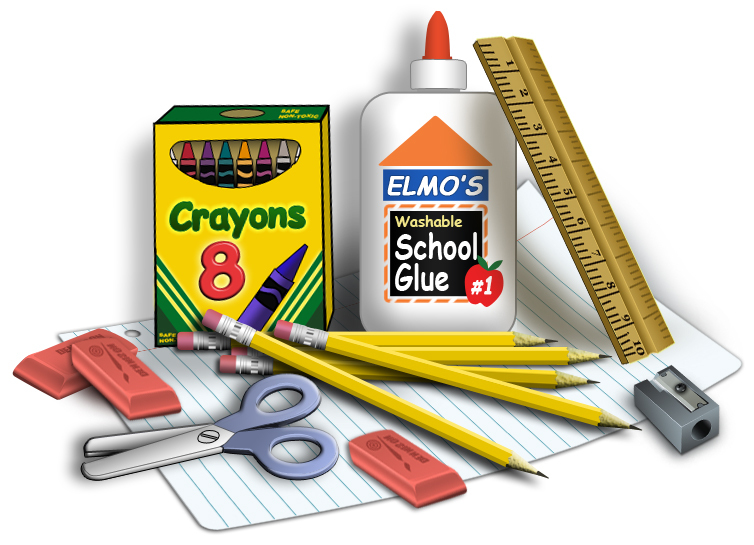 * Parents please note that students are late after 7:30 am, and it is necessary for you to come into the building to sign your student in. 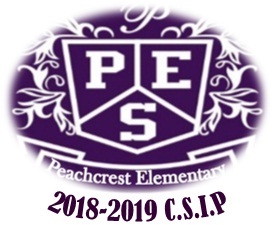 Please click the link above to view the CSIP 2018-2019 for Peachcrest Elementary School. 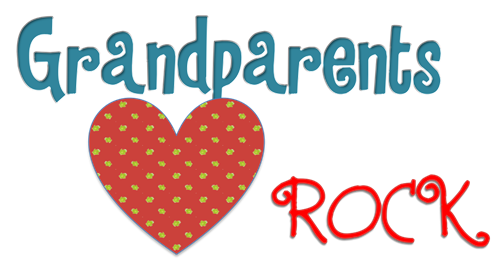 Please click link below for School Parent Compact.